PLEI is pleased to offer supportive Visual-Anchor Slides in PDF format, to complement the Modules of the Lead←Grow→Shape Workbook. We recommend projecting them using Adobe Acrobat or Adobe Acrobat Reader, full screen, single-page display, landscape mode. These slides are supportive, not self-sufficient. The slides are intended primarily as visual anchors, to support the preeminent dialogue between facilitator and participants. We anticipate that some participants will want some degree of visual confirmation of the content under live discussion. Facilitators remain in control – if you do not wish to project a particular slide, simply move past it. Many of the slides are sparse, scant, lean, svelte (if you like). Your live presentation and dialogue remains the focus of each Module. You will continue to need the Lead←Grow→Shape Workbook itself for its step-by-step instructions and many interactive entries. The Visual-Anchor slides are packaged in individual PDF files, one for each Module. The Annexes for any given Module are appended at the end of a Module’s visual-anchor slides for your convenience, so that both types of content are in one place. Each PDF file is priced separately, for your flexibility. The PDF files for Modules 1, 2, and 3, and X-Y-Z Evaluation are nominally priced at $0.88 so you can test how they look and respond. Each of the other PDF files is priced separately at $9.99 each, for your flexibility. The slides are marked with an expiration date, to help assure that they remain true to the evolving content of Lead←Grow→Shape, as the workbook progresses through future editions. This dating provides 18 months or more from date of download. Module 01 – You Want Me to Lead? Module 03 – When You Look in Mirror Who Looks Back? Module 12 – What Kind of Professional Can I Be? Module 13 – What is Leadership? Module 16 – Can We, Will We, Pull on Same Rope? Module 18 – Can We, Will We, Pull in Same Direction? Module 21 – Can You See Leadership? Module 27 – How Deeply Do You Communicate? Supporting our efforts to advance leadership within the profession of pharmacy. to support leadership, scholarships and travel grants. Astra Zeneca, Baxter, Bristol-Meyers Squibb, Cardinal Health, Covidien, CVS, Eli Lilly, Endo, Johnson & Johnson, Merck, Millennium (Takeda), Pfizer, Roche, Walgreens and more! 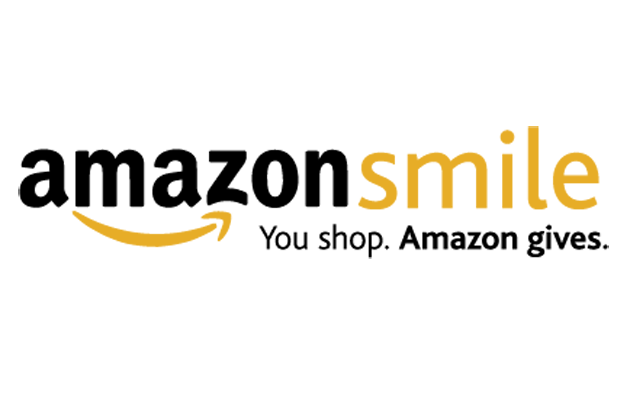 Shop on Amazon? Support PLEI, 0.5% of all purchases through this link are donated back! PLEI is a 501(c)(3) non-profit corporation (EIN#58-22969988). Astra Zeneca, Baxter, Bristol-Meyers Squibb, Cardinal Health, Covidien, CVS, Eli Lilly, Endo, Johnson & Johnson, Kroger, Merck, Millennium (Takeda), Pfizer, Roche, Walgreens and more!